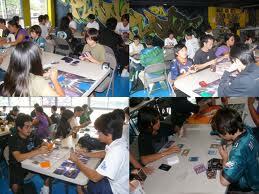 Upon popular request, we're having a Yu-Gi-Oh tournament on Monday night as well. The next one is on 3/18/13 starting at 6 pm. Come and join your friendly duelists for a night of fun and game!! Thanks.